The S2000 is the car that Honda built to celebrate its 50th birthday and it compares well to more expensive alternatives like the Porsche Boxster and BMW Z4 Raodster in terms of performance and driving enjoyment. It's powered by a superb 2.0-litre VTEC engine which provides stunning performance and power without using a turbocharger. 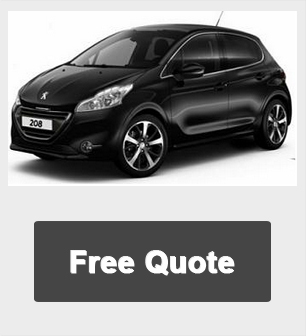 It does need to be worked very hard though in order to tap into the maximum performance, which can make for tiring albeit involving driving experience. The handling is superb thanks to sharp steering and immense grip, however it can be unpredictable when pushed too hard, particularly in the wet. 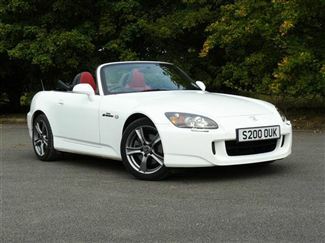 Lease Car Terms: Honda S2000 Roadster are based on contract hire offers or personal leasing deals over 3 Years.